The SimplyShred SG-530C Heavy Duty Cross Cut Commercial Shredder is one of the few commercial shredders that have a full basket indicatior. This indicator will let you know when you need to empty the basket. If the basket gets too full, the shredder might get clogged up. It shreds at a security level 3. The manual reverse helps you unclog a paper jam. The thermal protection will stop the shredder when it gets too hot so it doesn’t catch on fire. The overload protection will let you know when you are trying to shred too much at one time. You can use this shredder around 200 times each day. If you use it more than that then it could break. 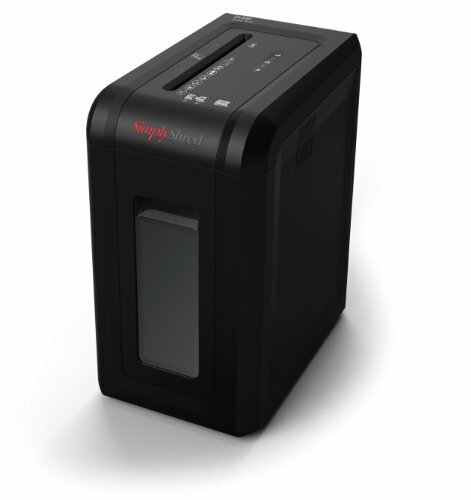 It can shred credit cards, paper, CDs, paper clips and staples. The cross cut shredding will make it so your documents cannot be pieced back together. The SimplyShred SG-530C Heavy Duty Cross Cut Commercial Shredder is one of the top commercial shredders on the market today. Credit: Fellowes Powershred 100% Jam Proof 79Ci Cross-Cut Paper ShredderThe Fellowes Powershred 100% Jam Proof 79Ci Cross-Cut Paper Shredder offers many features that other commercial shredders do not. It has a Jam Proof System which is a sensor that can measure the thickness of the paper and will stop the paper jam before it occurs. It has three different lights that will let you know if you are putting too much paper in at one time. If you get a red light, the shredder won’t work. If you put paper into the feeder wrong, it will stop and reverse the blades allowing you to take the paper out and put it back in the right way. The SafeSense Technology will automatically stop the blades when it detects hands near the paper opening. The Fellowes Powershred 100% Jam Proof 79Ci Cross-Cut Paper Shredder is one of the best commercial shredders for any size business. Those looking for a commercial shredder that can shred over 15 sheets of paper at once, should look no further than the Royal 160MX 16-Sheet Cross Cut Paper Shredder. It can shred not only paper but also CDs and credit cards. The blades are made from steel gears. The LCD message center lets you know when there is a paper jam or when the basket needs to be emptied. The auto start and stop makes shredding less work. Just place a document into the feeder and the blades will automatically begin to shred. The wastebasket can hold up to 28 liters of shredded material. The casters make it easy to wheel this machine from room to room or from the corner of the office to your desk. The Royal 160MX 16-Sheet Cross Cut Paper Shredder is the perfect commercial shredder for quick shredding. The Fellowes 3312501 Powershred 125Ci Cross-Cut Shredder is one of the best priced commercial shredders on the market. Even though it is priced low, it features all of the options one would one in a commercial shredder. It has a slim design so it can be stored just about anywhere. Many offices are small and there is little space for a big scanner. This Fellowes is the solution. It can cut 18 sheets of paper into tiny cross cut particles all at once. It is 100% jam proof and the Jam Proof System will let you know when a jam is about to occur so you can stop it before it happens. The SlientShred allows you to shred without disturbing the entire office building. Your employees will be very thankful for that. When you purchase this shredder, you will receive a pull out bin, casters, replacement bags, sample oil bottle and a user’s manual. The Fellowes 3312501 Powershred 125Ci Cross-Cut Shredder is a great option for those who cannot afford to spend a lot of money on commercial shredders. 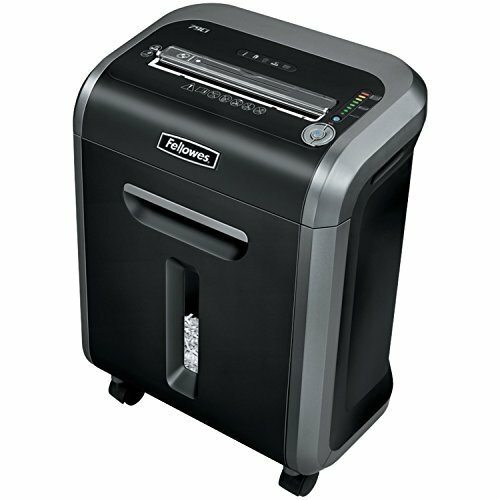 The Swingline Stack-and-Shred 500X Hands Free Shredder is overall the best commercial shredder. 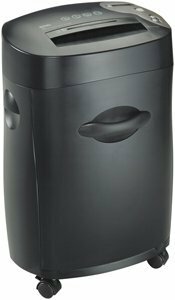 It has concealed cutters that will automatically turn off when the bin is open. This makes it safe to place paper into the shredder. It can shred 500 sheets of paper automatically. Just place the stack of paper into the shredder and press a button. It can shred staples, credit cards, CD’s and paper clips. When shredding manually, it can shred ten sheets at one time. It can also shred paper of different thicknesses and types. For example, it can shred thick, glossy or folded paper. It can shred at security level of 3. This means that your sensitive documents will not get outside of the office. Maintenance is easy with the add oil indicators. Adding oil is an easy process and instructions are included. 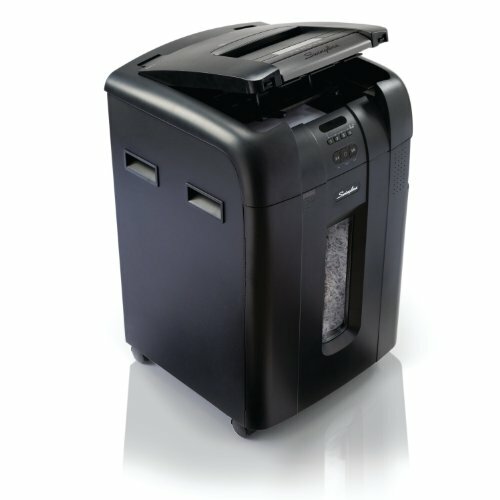 The Swingline Stack-and-Shred 500X Hands Free Shredder is the best commercial shredder on the market today. The best commercial shredders will offer a ton of features at reasonable prices. When shopping for a shredder, read reviews, decide what features you will be needing and act shop around. 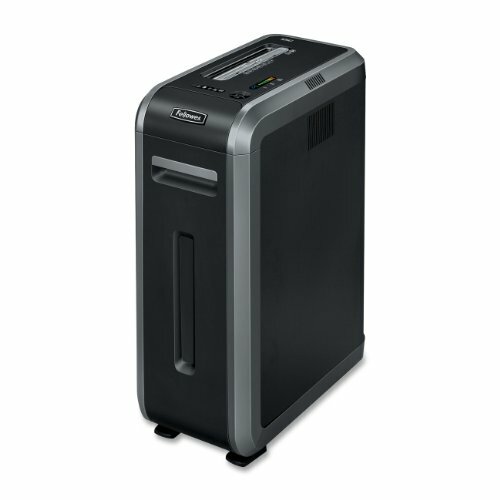 The best place to find office shredders is at an office supply store such as Office Max or Best Buy. The best deals are often found online and you can even get free shipping. It is also a good idea to purchase oil and other maintenance supplies at the same time. If you are charged shipping, this can help lower the price. If you shop around, you’ll be able to find the best commercial shredders for your workplace.